There are two main Camping Areas. The Main Flat is a large grassed area which can accommodate a large number of tents and campers. The Area can be floodlit at night and is serviced by male and female toilet and shower blocks, and also includes a self contained disabled shower and toilet. Firewood is available and water from a natural spring-fed storage tank is on tap. A large Wet Weather Shelter is available for inclement weather and is equipped for cooking and eating and indoor activities. 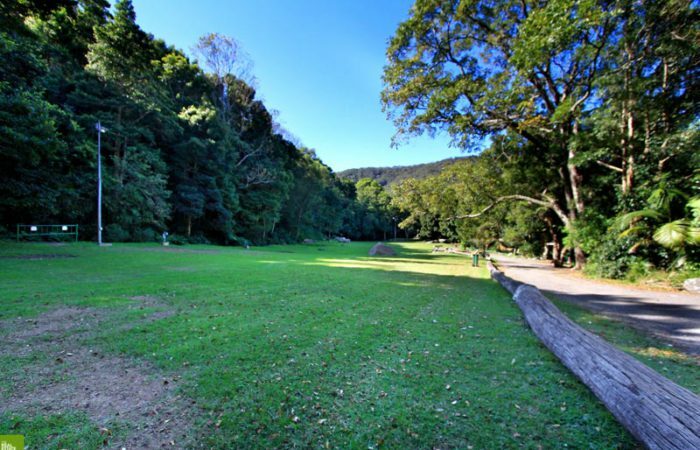 The other Camping Area is Northcott Flat which is smaller and is suitable for overflow camping or smaller camps. It is also serviced by a Male and Female Toilet Block. Copyright © 2016. Produced by Ben Nichols. Designed by myThem.es.